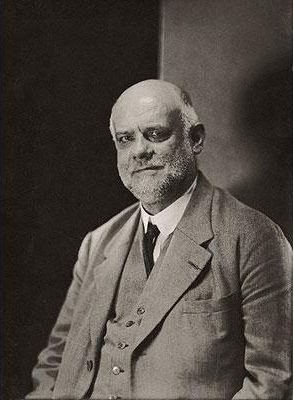 Ambroise Vollard, (born 1865, Saint-Denis, Réunion—died July 21, 1939, Versailles, France) French art dealer and publisher who in the late 19th and early 20th centuries championed the then avant-garde works of such artists as Paul Cézanne, Henri Matisse, and Pablo Picasso. Vollard abandoned the study of law to work as a clerk for an art dealer. He opened his own gallery in Paris in 1893 and defied public taste two years later with the first one-man exhibition of the work of Cézanne. A second Cézanne exhibition in 1898 was followed by the first one-man shows of the work of Picasso (1901) and Matisse (1904), while such artists as Maurice de Vlaminck, Georges Rouault, and Pierre Bonnard also received Vollard’s support and the benefits of his salesmanship. Vollard shrewdly acquired masterpieces—and sometimes the full contents of studios—from these almost unknown artists at bargain prices. About 1905 Vollard’s interest also turned to art publishing, and he sponsored the publication of many literary works superbly illustrated by Edgar Degas, Picasso, and other painters, as well as editions of original prints and other graphic works by them. 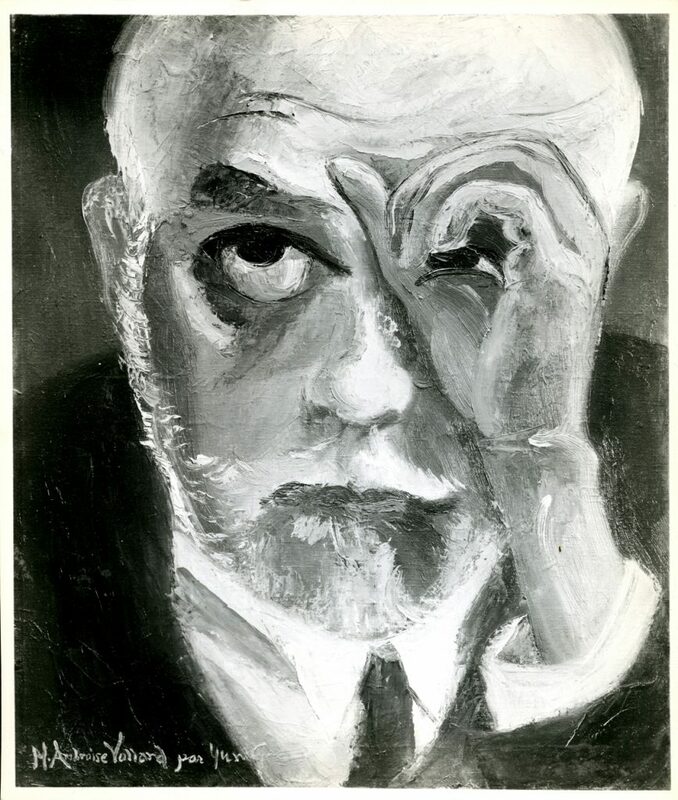 Several avant-garde artists, including Cézanne and Picasso, reciprocated Vollard’s early appreciation of their work by painting or drawing his portrait. His autobiography, Recollections of a Picture Dealer, was published in 1937.